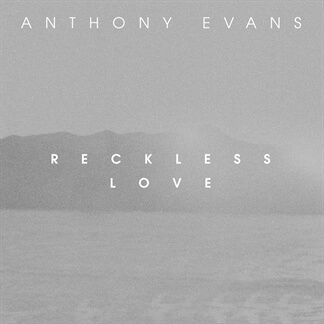 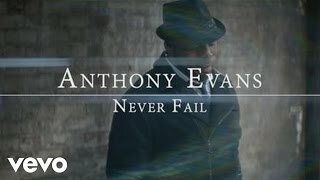 If you have loved and led Cory Asbury's song "Reckless Love" as much as we have, you will not want to miss this new arrangement by Anthony Evans. 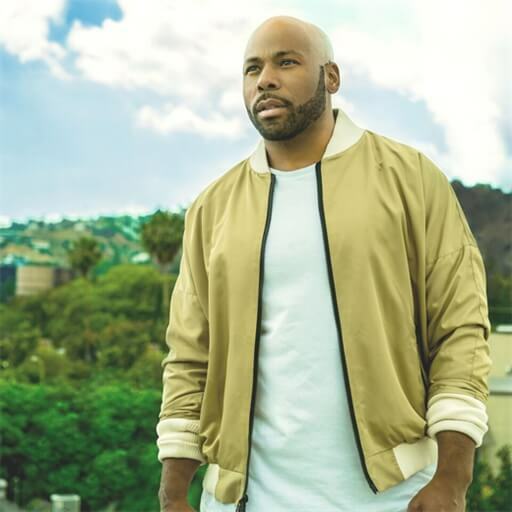 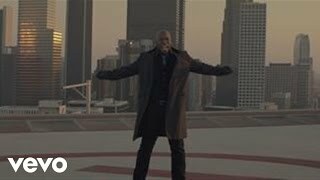 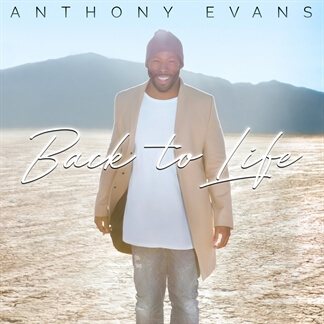 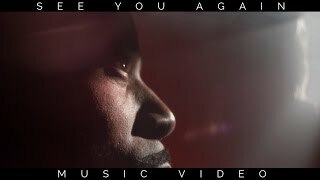 After starring on NBC's The Voice, Evans has focused his efforts on worship music, and this fresh version of "Reckless Love" is proof of his talent. 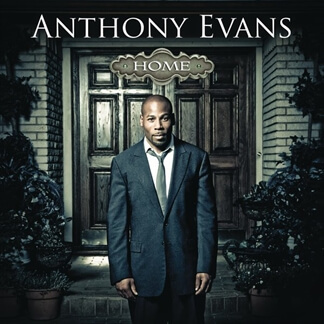 Blended with "Good, Good Father," Evans' creativity combines the two songs perfectly. 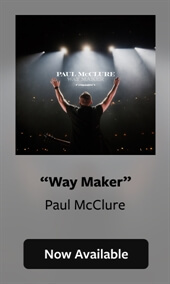 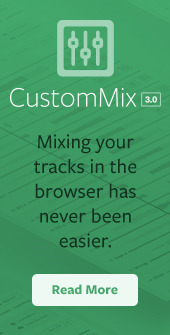 Original Master MultiTracks and other worship-leading resources for this new version of "Reckless Love" are now available.